For those of us who follow the Gregorian calendar, the last few weeks of this year are finally here. 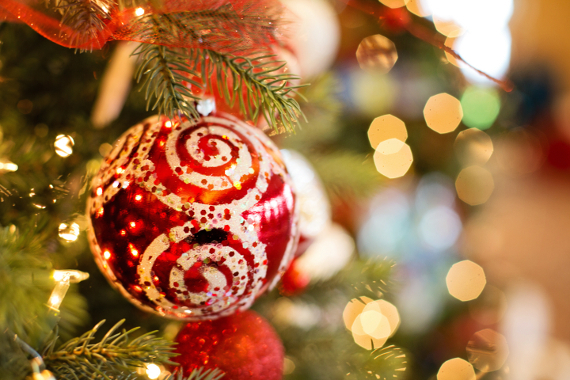 December is a month rife with various holidays, traditions, and hopes for a relaxed end-of-the-year vacation. Our Ambassadors and Consuls have been swept away by the holiday cheer, too, and have organized a lot of great events to share it with their members. Whether it is summer or winter in your part of the world, the Christmas cheer may have gotten to you as well. Chances are, the first Christmas cookies are baking in the oven, the first candles on your Advent wreath have been lit, and the first windows of your Advent calendar have been opened. On Tuesday, 8 December, our members in Prague and Reykjavik kept up with a completely different Christmas tradition. 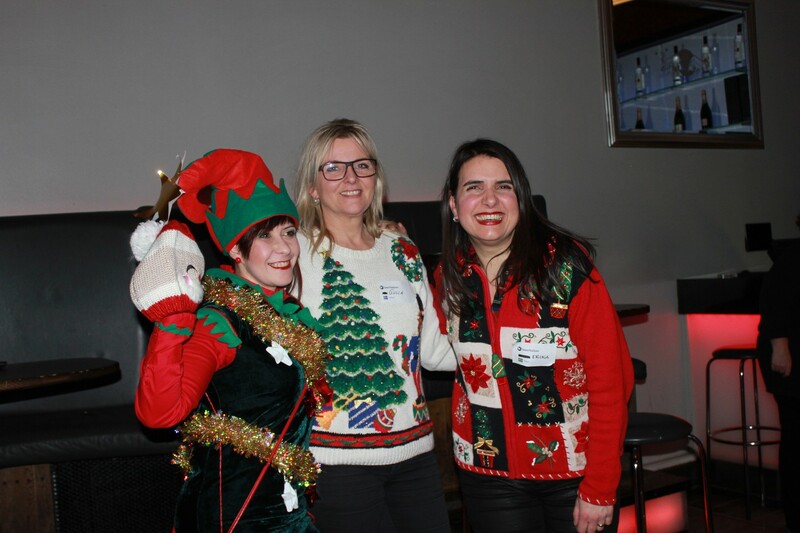 Members dusted off their ugliest, most outrageous Christmas sweaters and got together for a drink or two. The member with the ugliest sweater even won a prize. 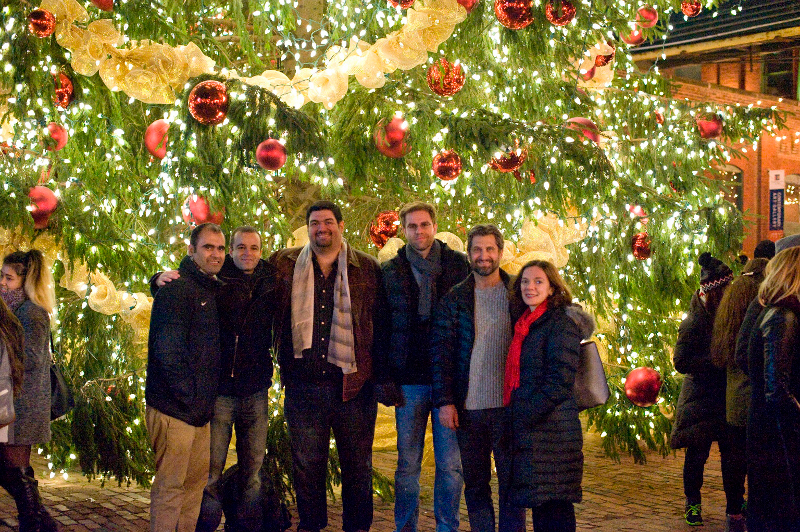 The Toronto Wine Appreciation Group used the opportunity to soak up some of that holiday cheer by visiting a local Christmas market. 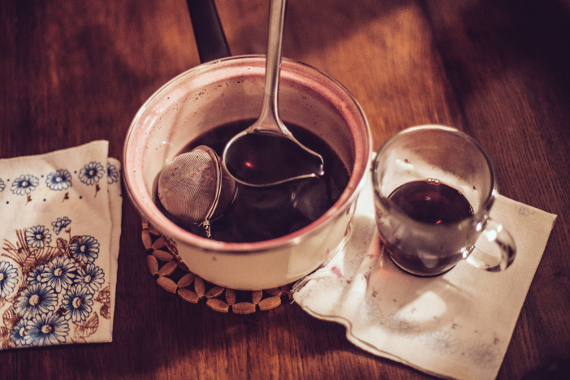 The members got together to drink some Glühwein (German-style mulled wine) and enjoy the Christmas atmosphere. Christmas markets are also quite popular with the Vienna Arts & Culture Group. 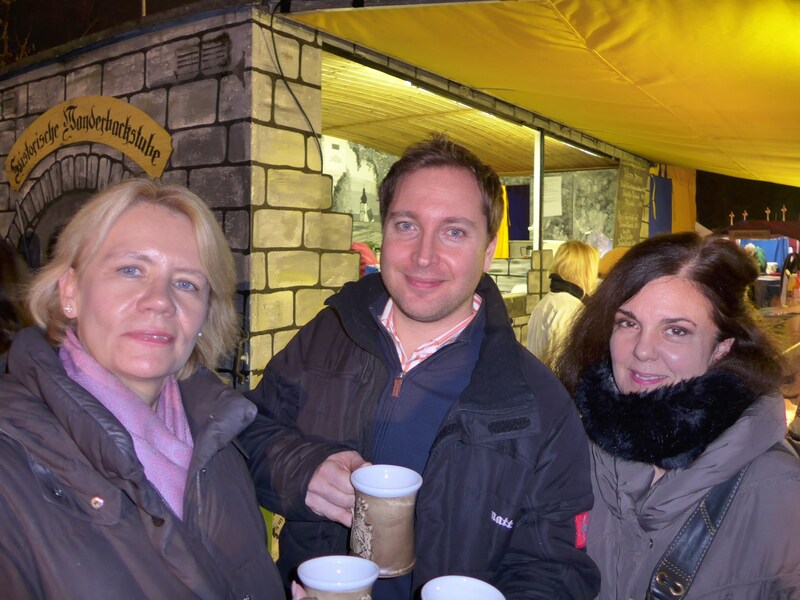 The members visited the medieval Christmas market in town and had a fantastic time with Glühwein, roasted meat, and bonfires. While the Singapore Explorers Group did not have a Christmas market to attend, they did, indeed, indulge in the magic of Christmas. 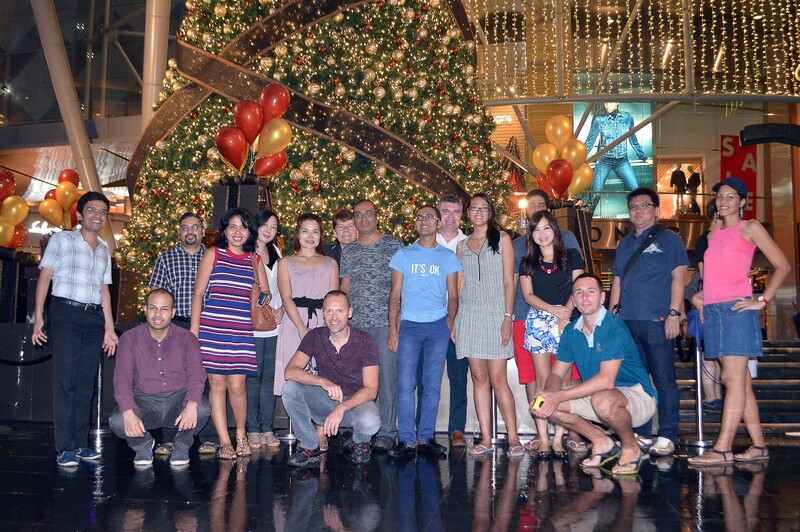 The group met for a stroll down Orchard Road to marvel at the lights and decorations and enjoy the classical music of the season. 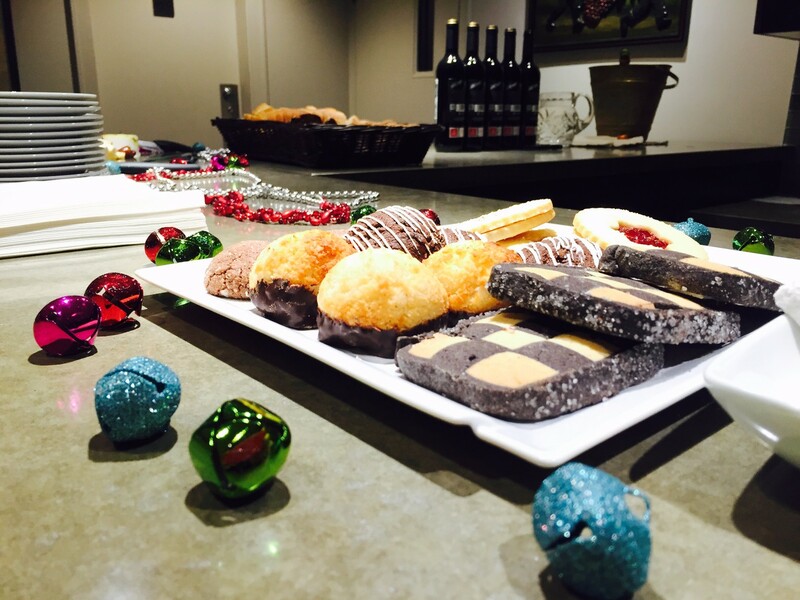 The Vancouver Expat Women Group decided on a more private (and most of all secret) location to host their Christmas party and celebrate the one-year anniversary of their group. Wine, Christmas cookies, and other treats were provided for everyone to make it a particularly cozy and fun get-together. You haven’t had the opportunity to celebrate the holidays yet or have simply been too busy with gift shopping? Or maybe you are just waiting for this year to be over so you can make a fresh start. In any case, there are still many opportunities to kick back with your fellow expat friends before the end of December. On Friday, 18 December, our community in Casablanca will get together to celebrate Christmas with cocktails, appetizers, and some surprises. InterNations members in Barcelona are looking forward to their last official event of the year as well. If you are ready for some Christmas ice-breaking games, fun photos, and a lottery, you should not miss out on this pre-Christmas party. Of course, we also have something in store for the more outdoorsy types, who may feel a little left behind this holiday season. The Cairo Arts & Culture Group will embark on a cruise to spend Christmas on the Nile. The Nairobi Sports & Hiking Group, on the other hand, will use the Christmas holidays to explore the Ndoto Mountains and Samburu County. Not the cozy holiday type? Come and celebrate the end of the year with us. On Thursday, 31 December, it is time to put on your party shoes and let loose. Our community in Oslo is hosting a New Year’s Eve Ball, while Santiago is getting ready for a full-fledged party with a big dinner preceding it. Finally, the Johannesburg Pubs, Lounges and Bars Group is also getting ready to say goodbye to 2015 with a two-day New Year’s bash. That way, you will not only get to party with your favorite InterNations members, but you’ll also have the opportunity to recover with them the next day. Some of our members, who don’t commemorate Christmas at all, still have a lot to celebrate this month. Hanukkah is another big holiday in December, for instance. 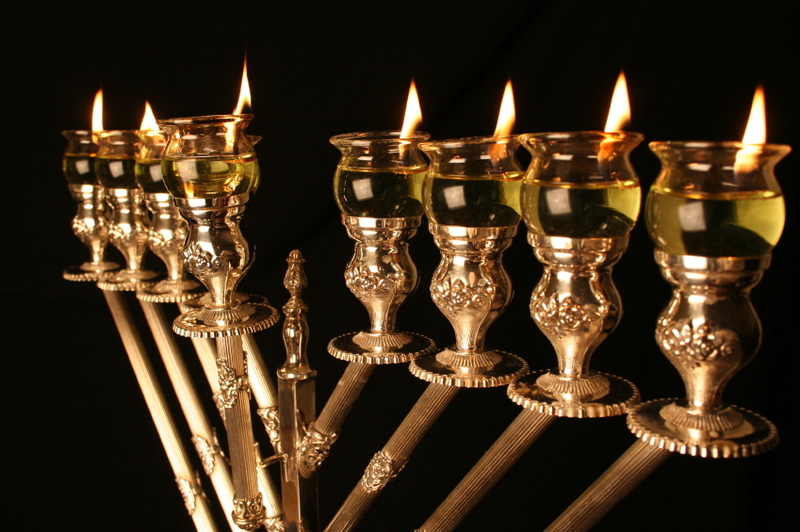 The Jewish festival of light takes place between 6 and 14 December this year, and each night an additional candle on the menorah is lit until all eight lights are kindled. Candles and lights also play a big role in the Scandinavian Saint Lucia Day celebrations, which take place on 13 December each year. The holiday is considered to signal the beginning of Christmastide and is celebrated with processions of children wearing white gowns and singing songs. Usually, one of them plays the role of Lucia, wearing a candle-lit wreath on their head. 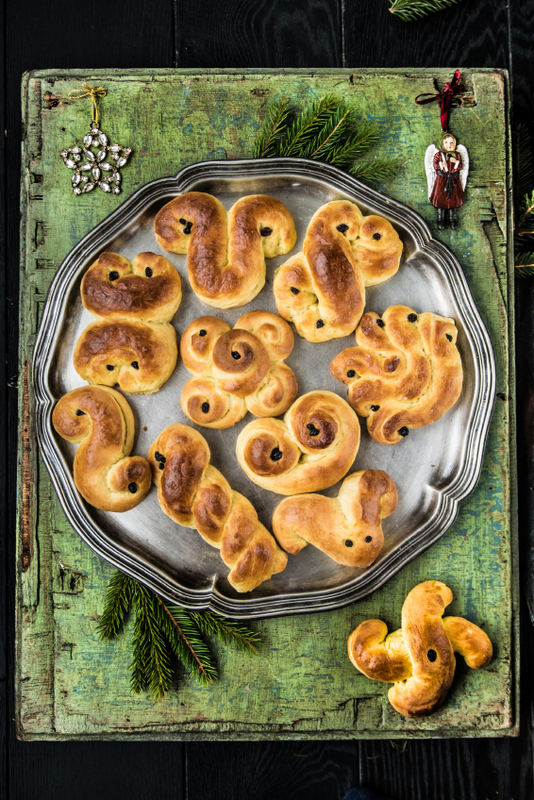 For this occasion, many families bake the traditional lussekatter, delicious saffron buns with raisins. Kwanzaa, another December celebration, is less of a religious holiday and more of a cultural celebration. Originating in 1966, Kwanzaa refers to the Swahili phrase “matunda ya kwanza” (“first fruits of the harvest”). The holiday celebrates the African heritage of African-American culture and takes place from 26 December to 1 January. 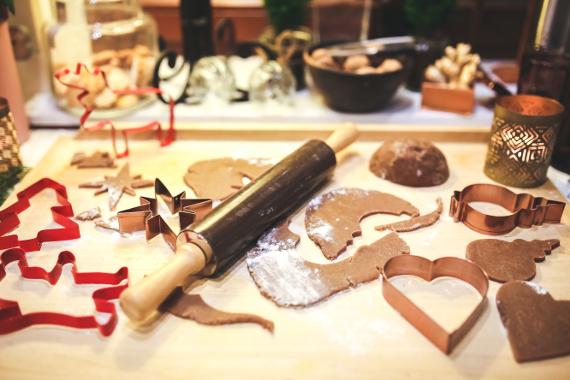 Are you enjoying the holiday season or are you just waiting for it to be over? Tell us how you are celebrating this December. Hi, what is Puerto Rico doing ?